Square Enix have that announced Dungeon Siege III: Treasures of the Sun is now available in Europe for the PlayStation 3, Xbox 360 and PC! 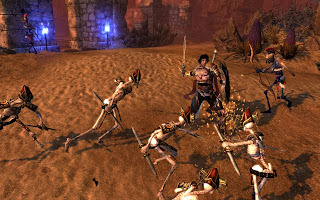 Dungeon Siege III: Treasures of the Sun, extends the journey beyond the borders of Ehb to an all-new environment: the Aranoi Desert. 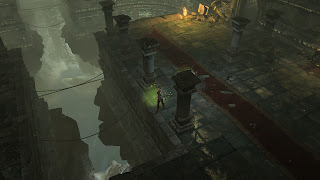 On their search for a lost Legion hero, players will fight through hordes of new villains only to find a forgotten abbey hiding a long-lost secret: the greatest treasure of the Azunite faith. • New abilities: Players are now able to attain mastery of the arcane through powerful new attack, defense and healing abilities. • Level up to 35: DUNGEON SIEGE III: TREASURES OF THE SUN raises DUNGEON SIEGE III's existing level cap from 30 to 35. • More monsters and items: Players will encounter new monsters in the Aranoi Desert—including mummies and giant skeletons—and will find more powerful items, adding to the thousands already available in DUNGEON SIEGE III. 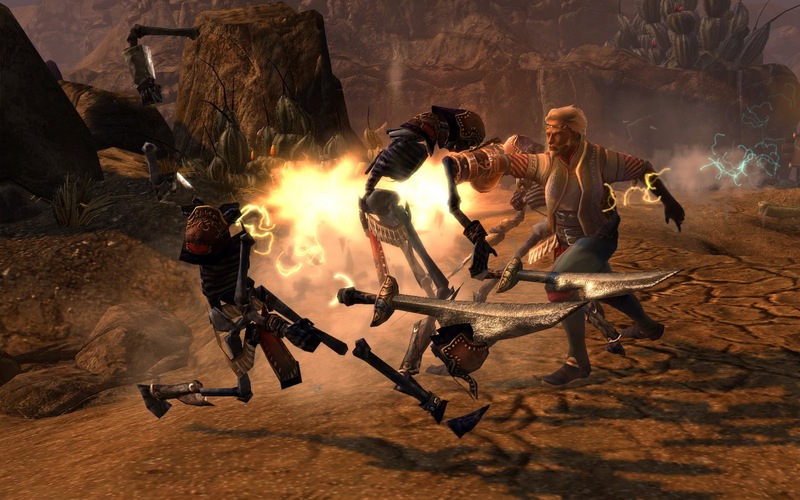 • Reallocate Talent & Proficiency Points: Players can reallocate points spent in Proficiencies and Talents, enabling changes to character customization throughout the campaign. 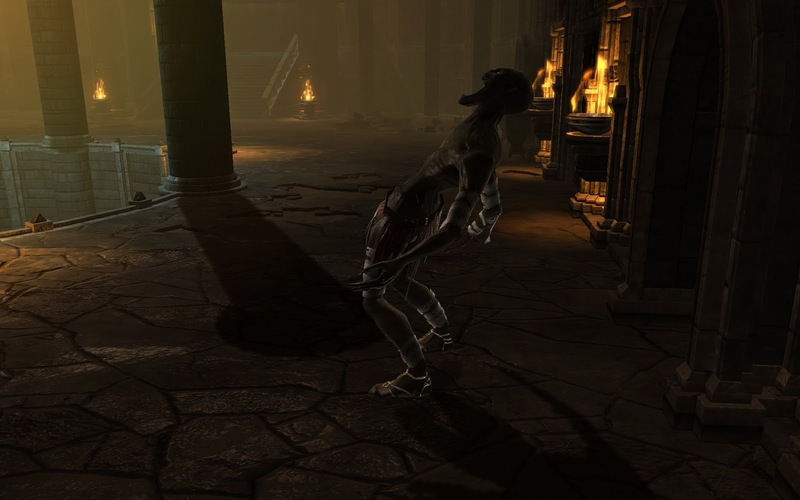 • New Enchanting System: Transmuting items now gives players chances at gaining powerful new Vials that allow them to enhance their weapons and armor through the DLC’s new enchanting system. 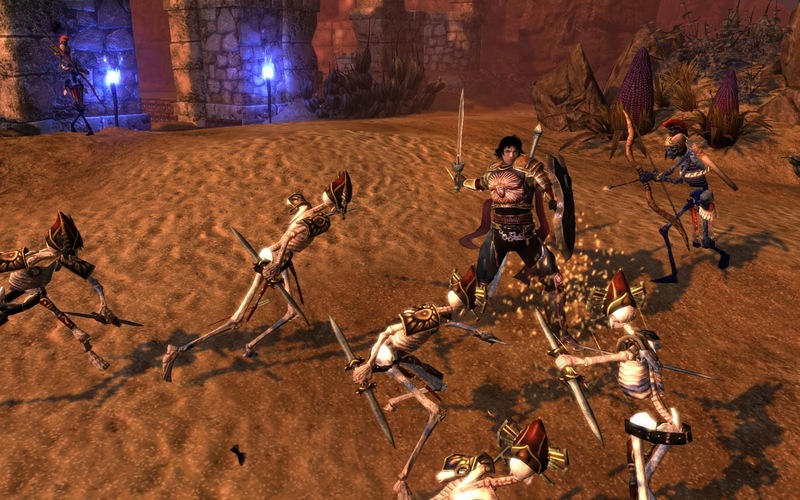 Dungeon Siege III: Treasures of the Sun is available from October 26th on the PC, Xbox 360 PlayStation 3.